MAMAMOO's Moon Byul is coming soon with 'Selfish'! Earlier, Moon Byul's agency confirmed that she's making her solo debut with a title track featuring Red Velvet's Seulgi. 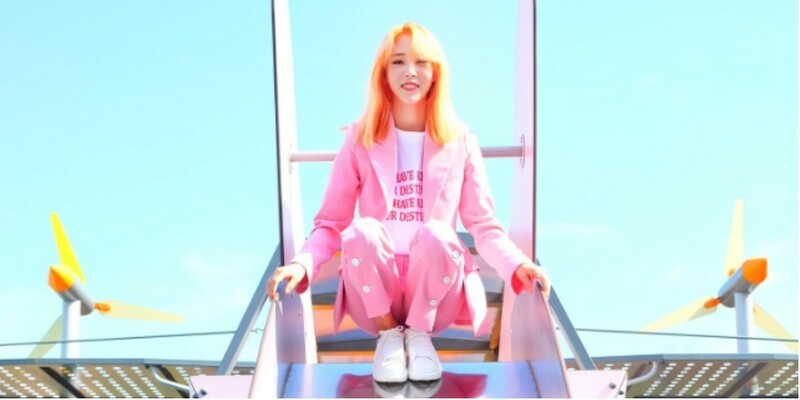 Moon Byul will be making her solo debut on May 23. Stay tuned!